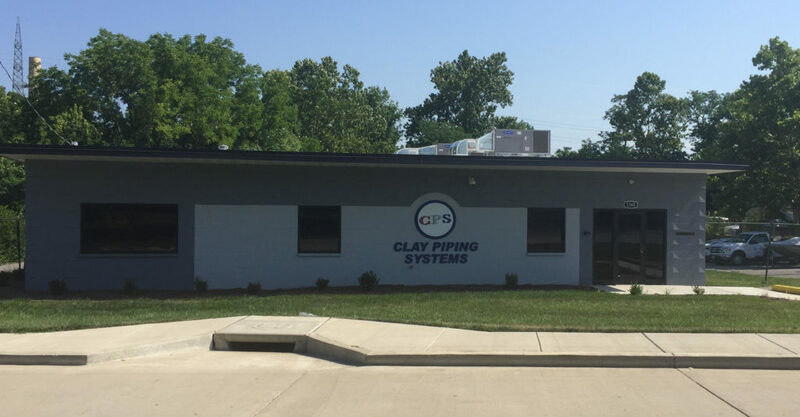 Since our incorporation in 2010, Clay Piping Systems have thrived on client satisfaction. President Darren Clay has dedicated his professional career to establishing and maintaining relationships built on trust, performance, and client satisfaction. Our goal is to exceed the needs of our clients and become the contractor of choice in plumbing and mechanical construction. Project management will be a systematic approach that fosters consistent performance at high levels, and encourages imagination and innovation from both craft labor and office personnel. We provide an environment where employees are respected, appreciated, and are accountable to perform their duties in a professional and ethical manner.